Our mission at Mac Carpentry. Is that all building work carried out, is of the highest standard, at the most reasonable price. 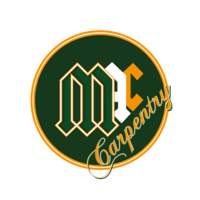 Our vision, at Mac Carpentry, is to build towards a sustainable future. How to repair a rotten floor. COPYRIGHT ©MAC CARPENTRY, 2017 - HOME RENOVATIONS IN DUBLIN. ALL RIGHTS RESERVED.